Talia graduated from Samuel Merritt University with her Bachelor of Science in Nursing in 2008 and then went on to complete her Master of Science in Nursing in 2015 at Holy Names University in the Family Nurse Practitioner program. Prior to becoming a nurse practitioner, Talia worked as an acute care RN for 7 years. It was during this time that she realized that she had a passion for providing comprehensive individualized care and helping to improve the quality of life for her patients. 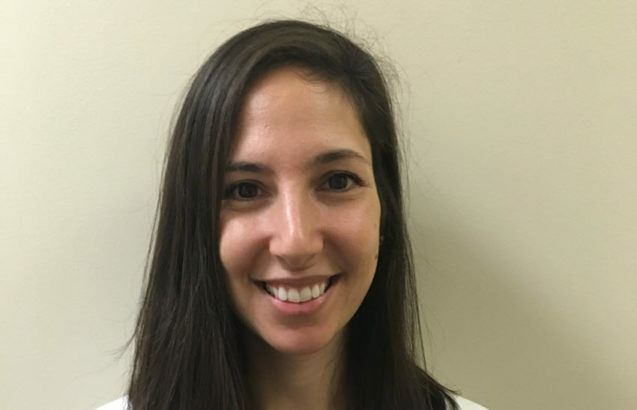 Talia joined IPM in 2016 and is happy to be working in collaboration with this team in treating pain and restoring life.